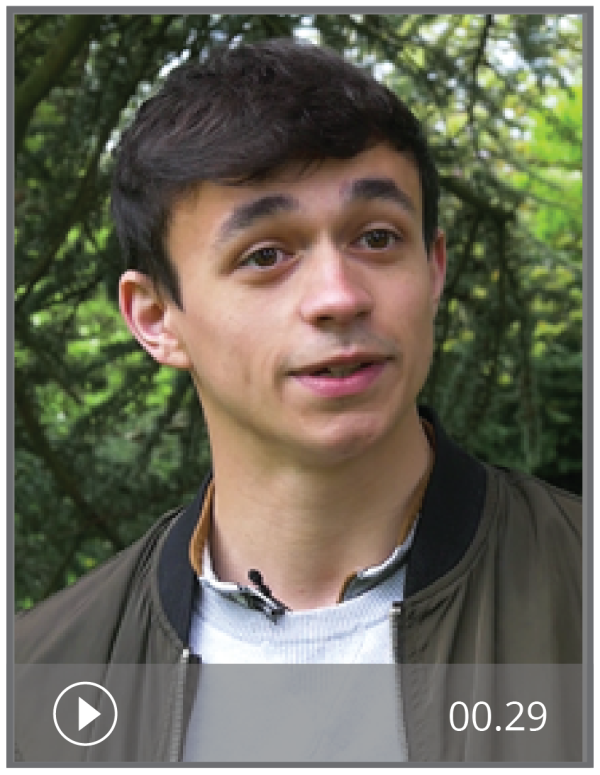 In this authentic video resource, French student Louis describes his relationship with his best friend. The activities are designed for Higher level GCSE students. For Foundation level activities on the same topic, see Qui est ton meilleur copain? (F). Answers and transcripts are included. These are fantastic. More of these please. And in German too! Perfect for revision.